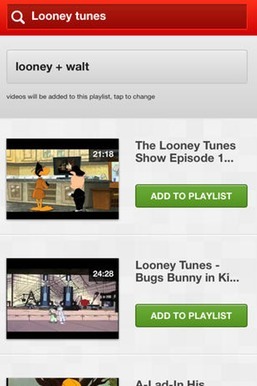 LILTUBE, on AwesomeWeb.com. 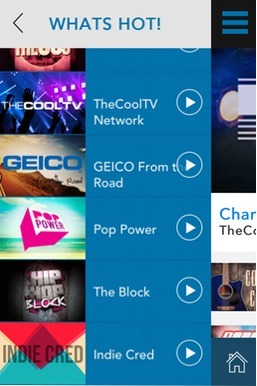 First mobile app have been ever featured! 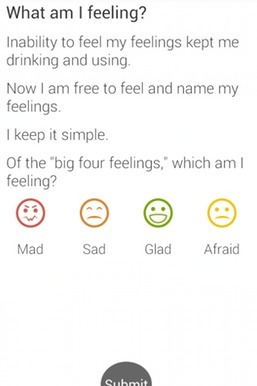 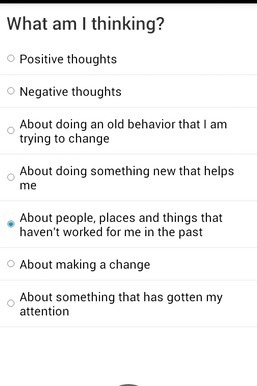 ​If you think you have a problem with alcohol or drugs, or you’re new or early in recovery from addictions – to drugs, alcohol, or both - New2Recovery helps you stay aware of what you’re feeling and thinking so you can make the choices you want to make. 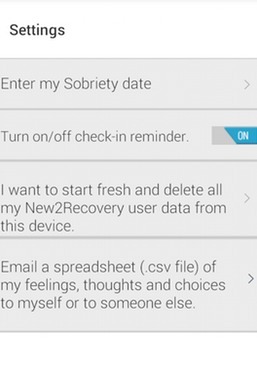 When you’re feeling like using or drinking, there’s no sure formula for staying clean and sober, but we’ve done our best with New2Recovery to help you be present in the moment and change what you used to do into what you want to do. 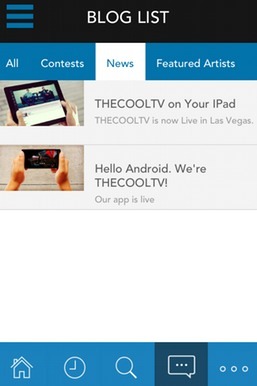 ​THECOOLTV powered by Cool Connect LLC, a multi-platform entertainment Social Media and technology company specializing in delivering Music Videos to fans where and when (and on what devices) they want it! 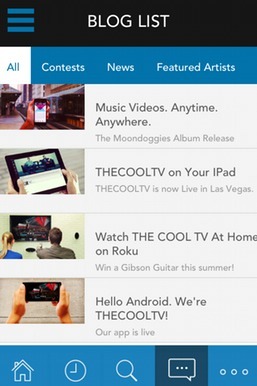 THECOOLTV is all music videos, all the time, showcasing the world’s greatest music artists from the most popular music genres. 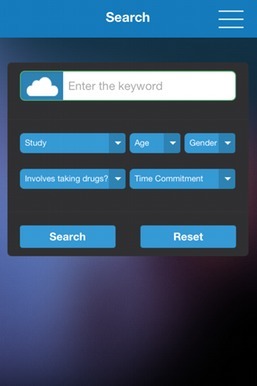 The TrialsApp® application easily connects you with research studies and clinical trials in your area. 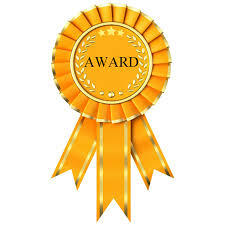 Medical researchers in universities, hospitals and pharmaceutical companies are constantly looking for volunteers to take part in their approved studies. 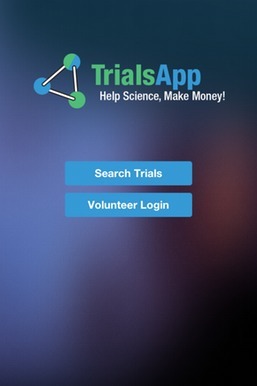 TrialsApp® informs you of suitable trials and allows you to apply to those trials on the go, by a click of a button. 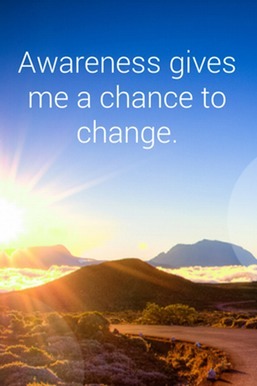 *Search and apply for research studies and clinical trials that are currently looking for volunteers in your area. 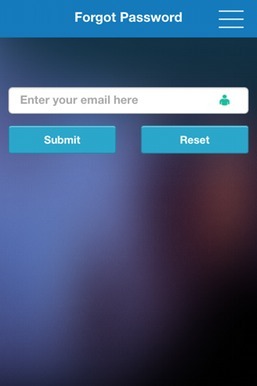 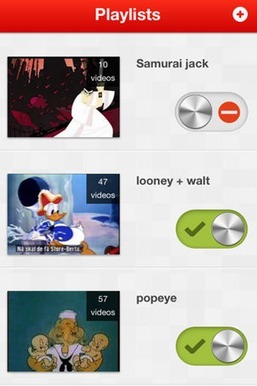 *Instantly receive notifications and apply for trials matching your preferences, on the go. 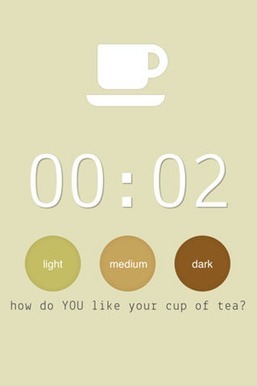 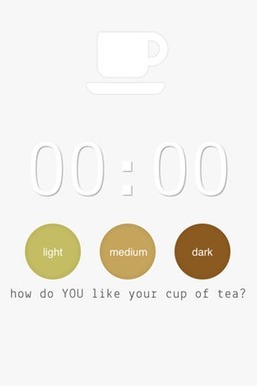 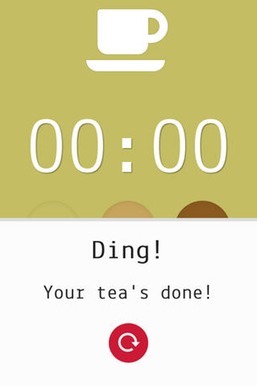 ​TeaTimer is an awesome and simple app to brew your tea. 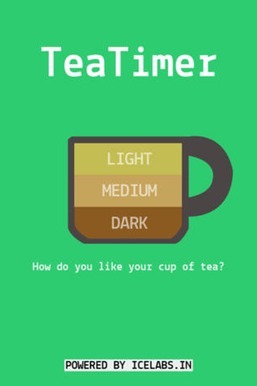 Love Tea? 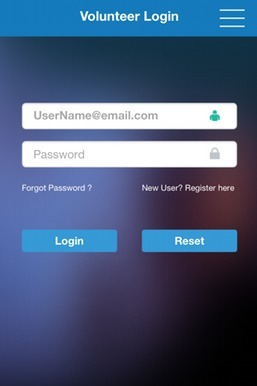 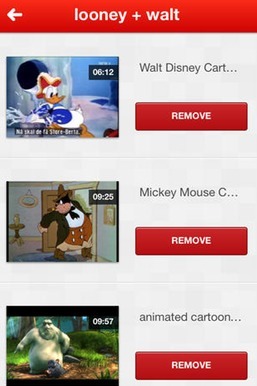 you will love our app!